We are counted amongst the renowned names in the industry; we trade, export and supply a comprehensive range of Stainless Steel Rings that are durable and sturdy in construction. 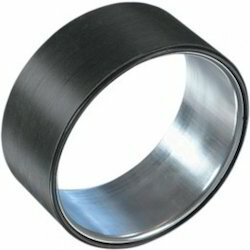 Enriched with vast industrial experience, we offer functionally advanced range of Stainless Steel 316 Ring that are corrosion resistant in nature and are used in varied industrial applications. Our entire product range can withstand extreme pressure and temperature and are delivered in standard sizes and dimensions. 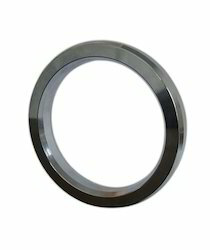 Being the reckoned names in the industry, offering varied range of Stainless Steel 321 Ring that are treasured among the clients for high strength and durable standards. We offer them in varied sizes and dimensions and are durable in nature. 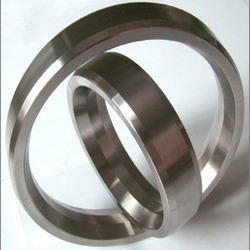 Our associates manufacture the entire product range using quality assured stainless steels and modern technologies. Dual certified 304/304H is used as a material of construction up to 1500°F. Slight scaling begins at about 1200°F. This is the 0.04% minimum carbon version of type 304 stainless. 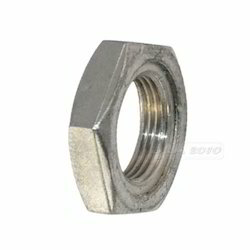 It has general corrosion resistance similar to the low carbon 304/304L. Quality being the main concern, we offer varied range of SS 316 Ring that are durable in nature and have smooth finishing standards. Our procurement agents closely co-ordinate with our clients and deliver the entire product range accordingly. These products can be easily installed and are delivered in varied specifications.